Location: Gateway to Olympic National Park, Hwy 101, 17 miles west of Sequim. Population: 19,038. 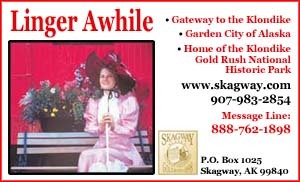 Visitor Information: Port Angeles Chamber, 121 E. Railroad Avenue, Port Angeles, WA 98362. Phone (360) 452-2363; Email: info@portangeles.com. Port Angeles is located on the Olympic Peninsula, one of the most scenic areas in the Pacific Northwest. The majestic beauty of the Olympic Mountains, Olympic National Park, Strait of Juan de Fuca and wide expanse of the Pacific Ocean provide a large range of recreational opportunities. City Pier offers breathtaking views of the mountains, city and harbor from the three-story viewing tower. Explore the undersea exhibits and delightful “touching tanks” of the Feiro Marine Life Center on the pier. 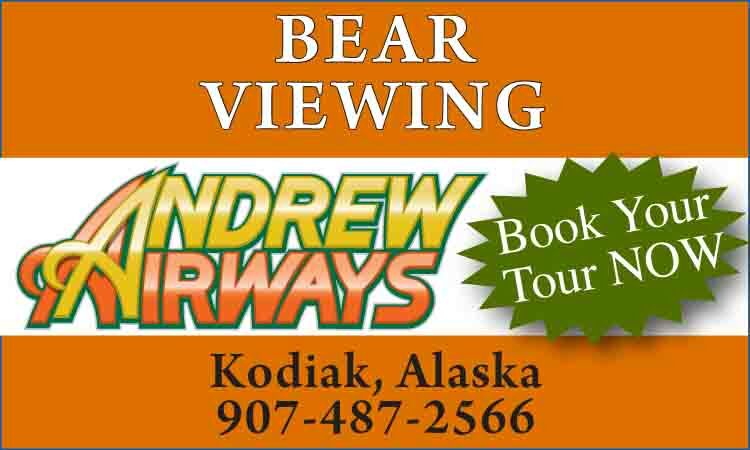 Guided kayaking tours are available as well as rentals of kayaks and bikes. The Olympic Discovery Trail runs adjacent to the downtown waterfront for cyclists, runners and anybody ready for a leisure stroll. Enjoy fresh water fishing in abundance in the many streams, rivers and mountain lakes. 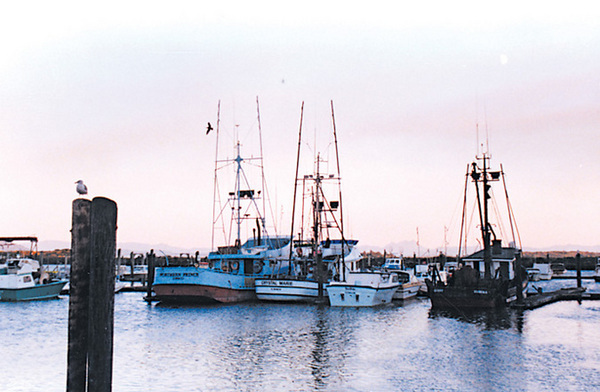 Fishing charters provide all necessary equipment for salt-water anglers. The town is graced with many lovely downtown shops and an incredible array of restaurants to suit every taste. Enjoy a local wine tasting tour or underground tour of the historic town, available through the Chamber.